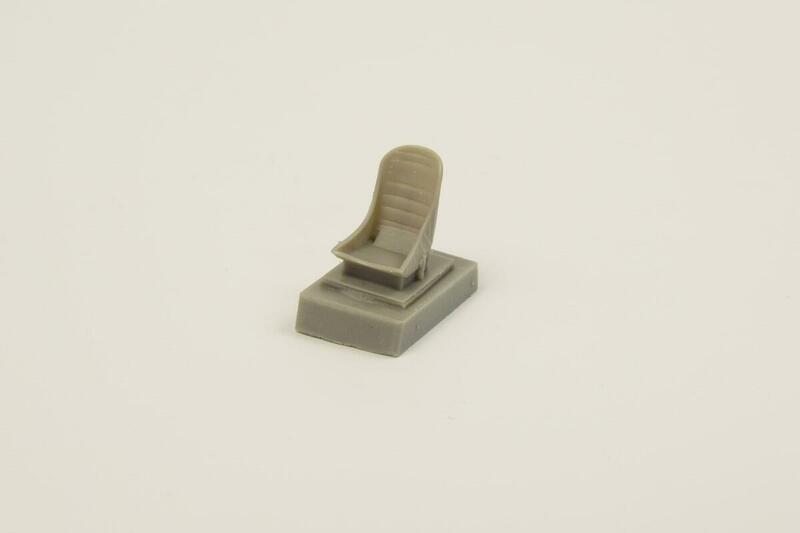 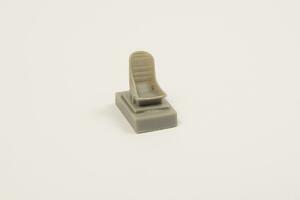 This new resin cast seat has been tailored to fit the new Special Hobby P-40 kits in the E, K, M and N-1 version and can be used with earlier Special Hobby P-40F and L versions too as well as with other P-40 kits. 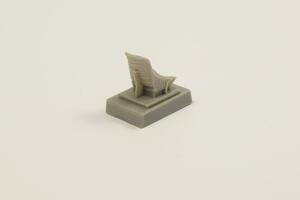 3D designed, master parts 3D printed. 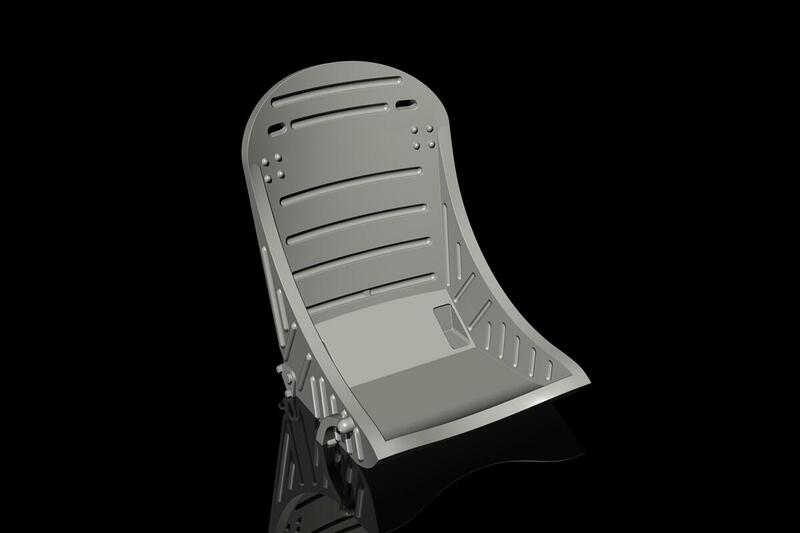 The seat is plain, with no belts.